Being an actor on television, there are a lot of characters that our favourite actors get to play onscreen. Sometimes it is of a good daughter, good son, good husband, good wife, good brother, good sister, good father, good mother and even a good friend. Being a professional, we see these actors portray their character with perfection and make it real. However, if you want to see real and genuine happiness on the faces of these TV actors, you should have a look at the real life pictures of them. The happiness and the contentment that we see on their faces when they are with their parents, their spouse or their children is of another level. 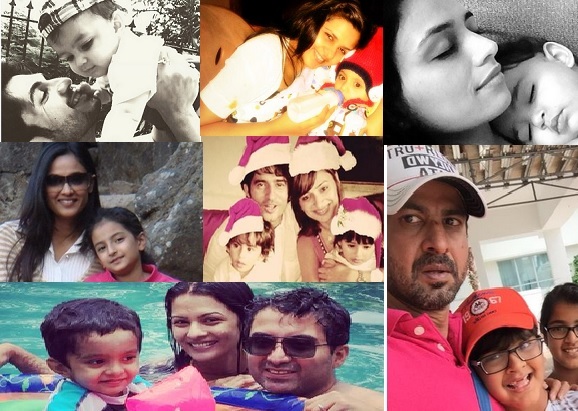 Talking of children, do you know a lot of our TV celebs recently became a parent? Well! It is said that there is no bigger joy in life than to become a parent. Truly it does as a new phase of life starts. 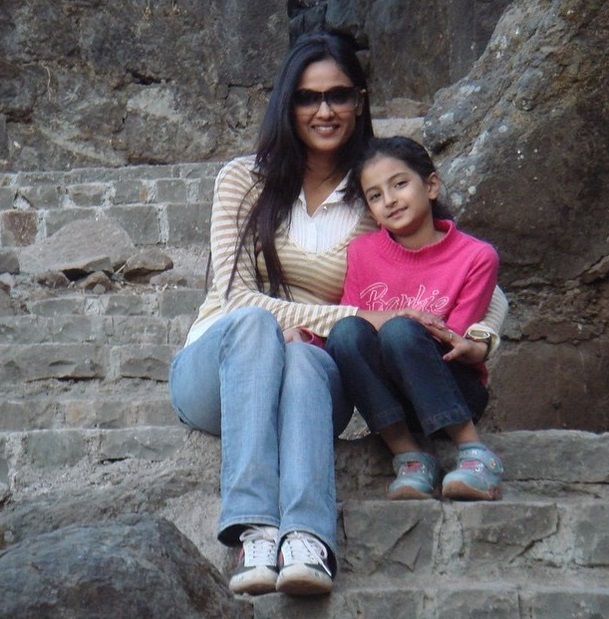 Pictures of several TV actors with their kids are being shared among their fans, sometimes by the media and sometimes by the actors themselves. It gives us immense pleasure to watch our favourite TV stars spend some precious time with their little ones. Watching them look so adorable with their kids makes us go Awwwww! To make you go through the same emotions, we bring to you some of the pictures of our favourite TV actors with their real life children. Indian TV : Here's Top 7 Characters On TV Who Continuously Succeed In Torturing Us With Their Stupidity! Here’s How Arjun Bijlani Was The Perfect Dad On His Son’s Birthday!